His most recent performances include Lescaut in Puccini’s Manon Lescaut under the baton of Sir Simon Rattle with the Festspielhaus Baden-Baden, Crown in Porgy and Bess with the Opéra de Montréal, as Amonasro in Verdi’s Aida with Pittsburgh Opera, as Carbon in Cyrano de Begerac with San Francisco Opera, as Herald in Lohengrin with Lyric Opera of Chicago, as Gérald in Andrea Chénier with the Bregenzer Festspiele, as Nottingham in Roberto Devereaux and Count Di Luna in Il Trovatore with Minnesota Opera. His latest debuts include a back-to-back engagement with the Fundação Calouste Gulbenkian in Portugal where he was featured as Iago in Verdi’s Otello and in the title role of Verdi’s Falstaff. Upcoming performances include Nabucco with the Welsh National Opera, Amonasro with the Bergen National Opera in Norway, and Shylock in The Merchant of Venice with the Warsaw National Opera. Upcoming recordings include Iago in Verdi’s Otello, Porgy in Gershwin’s Porgy and Bess and a Verissimo French Aria CD to be recorded by Pentatone Classics. Mr. Lynch has worked with some of the world’s most renowned conductors and directors. Under the baton of Sir Simon Rattle and the Berlin Philharmonic, he has sung the role of Crown in Gershwin’s Porgy and Bess, and the Bauer in Schoenberg’s Gurrelieder. He has also appeared with conductors Sir Andrew Davis, Placido Domingo, Larry Foster, Ulf Schirmer, and John DeMain, and performed under eminent directors Sir Richard Eyre, Christopher Alden and Francesca Zambello. 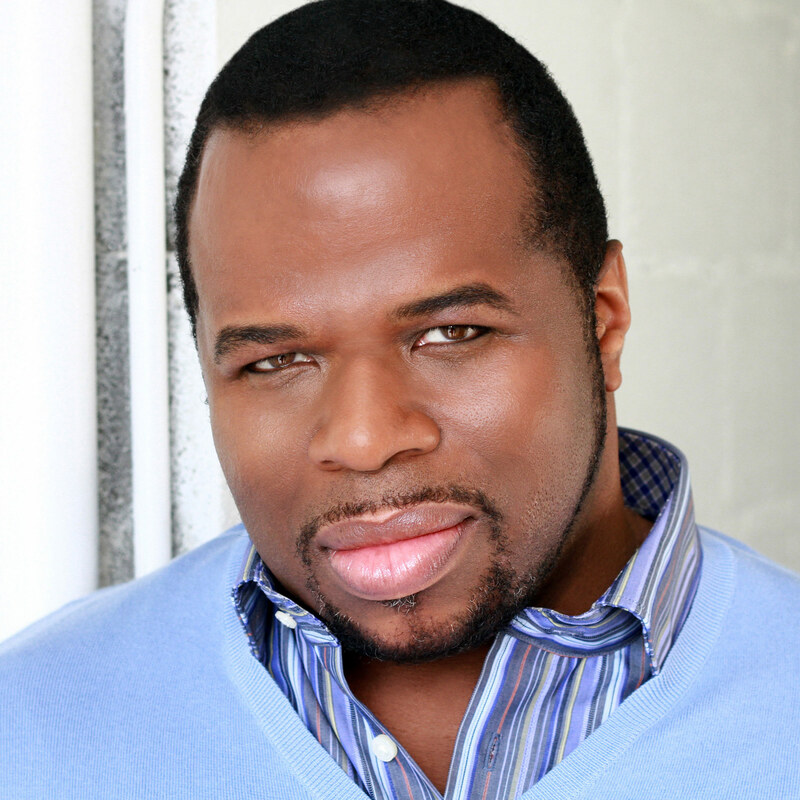 His performance of Crown with San Francisco Opera ‘s production of Porgy and Bess was recently released on DVD. Pentatone Classics has released his recordings of two operas by the contemporary composer Gordon Getty – the title role in Plumpjack, and Cauchon in Joan and the Bells. Another important release is a recording of Mahler’s Symphony No.8 conducted by JoAnn Falletta. Mr. Lynch’s regular repertoire includes Amonasro in Verdi’s Aida, Marcello in Puccini’s La Boheme, Germont in Verdi’s La Traviata, Count DiLuna in Trovatore, the tile role of Rigoletto, Iago in Otello, the tile role in Verdi’s Falstaff, Guglielmo in Puccini’s Le Villi, Paolo in Verdi’s Simon Boccanegra, Flint in Britten’s Billy Budd, Renato in Un Ballo in Maschera, Alfio in Cavalleria Rusticana, Tonio in I Pagliacci, Scarpia in Puccini’s Tosca and the title role in Verdi’s Macbeth. An accomplished concert artist, Mr. Lynch has performed a wide and varied repertoire with orchestras across the world, including the Berlin Philharmonic, the New York Philharmonic, the National Symphony Orchestra, Houston Symphony Orchestra, Cleveland Orchestra, and the American Symphony Orchestra. His recent Carnegie Hall solo debut of Karl A. Hartmann’s Gesangsszene with the American Symphony Orchestra received rave reviews. Mr. Lynch has received many distinguished awards, including the Metropolitan Opera National Council Auditions, the George London Vocal Competition, and the Sullivan Awards. His work with Opera Theatre of Saint Louis earned him the Richard Gaddes Award. His recent volunteer work includes two engagements with the Harare International Festival of Art in Zimbabwe in 2012 and 2013 where he produced a night of arias and ensembles with a group of his colleagues.